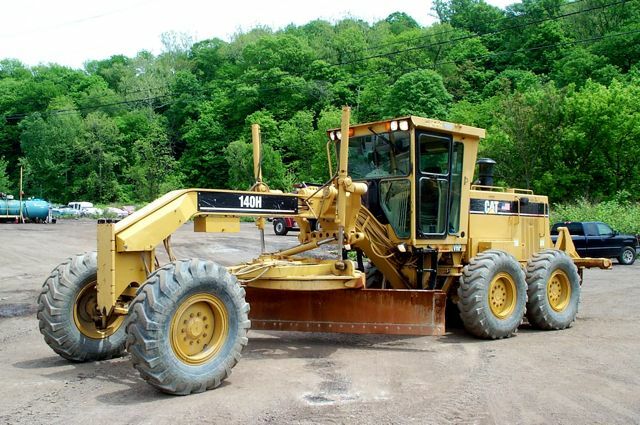 2000 CAT 140H Motor Grader, EROPS w/ Air, 14' MB, Approx. 6000 Hrs., Trimble GPS Grade Control System, Rear MS Ripper, 17.5 x 25 Tires @ Approx. 75%, Very Good Condition, Work Ready.